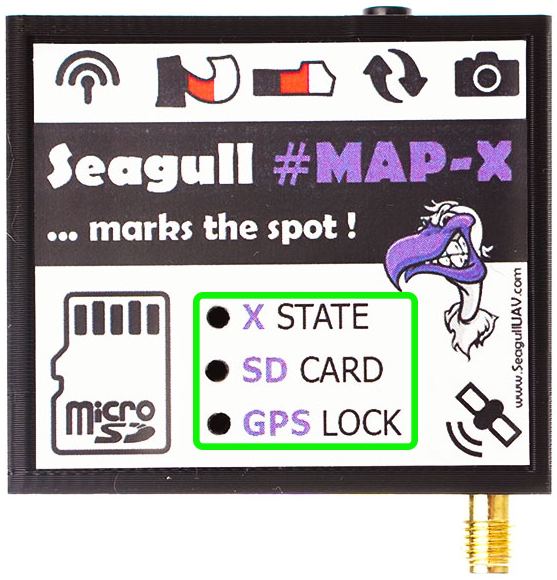 Seagull #MAP-X – let’s get it running! 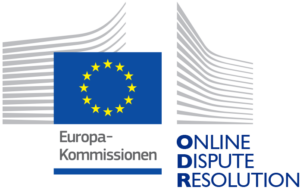 Below you will find support for Seagull #MAP-X. These sections only cover basic parts from the full manual ! Also check our Geotag Guide for #MAP-X – download link found on the top right. 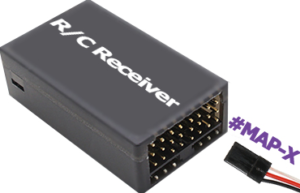 Connect the servo cables by following the polarity markings on Seagull #MAP-X and connect the other end of servo cable to your Receiver / Flight Controller, with the correct polarity. 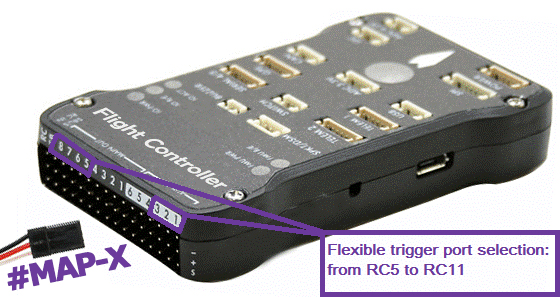 NOTE: for Pixhawk users – #MAP-X can be powered by Pixhawks power rail ( the middle pin + ). Ensure that the rail is powered by BEC or other power source ranging from 4.5-10.5 volts in order for Seagull #MAP-X to function properly. 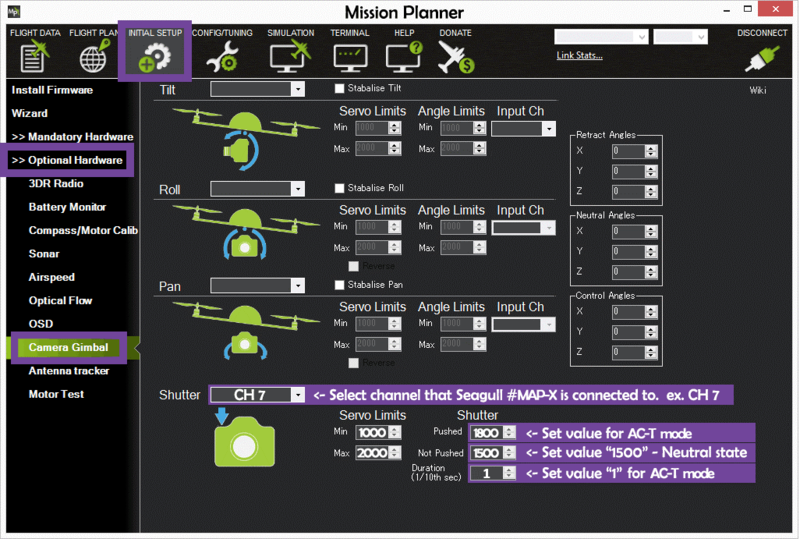 If you wish to trigger Seagull #MAP-X from a Flight Controller, setting it up in Mission Planner is also straight forward. Start Mission Planner and follow the steps below. “SHUTTER” – in the drop down list, chose the channel that Seagull #MAP-X is connected to. 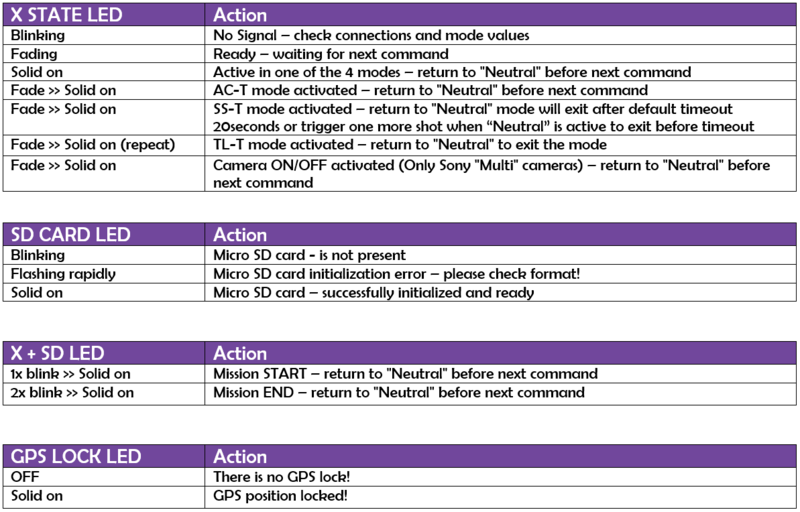 To determine what Seagull #MAP-X is currently doing – simply read the output of the “X STATE, SD CARD, GPS LOCK” LED’s and match it with the “Action” in the table below.